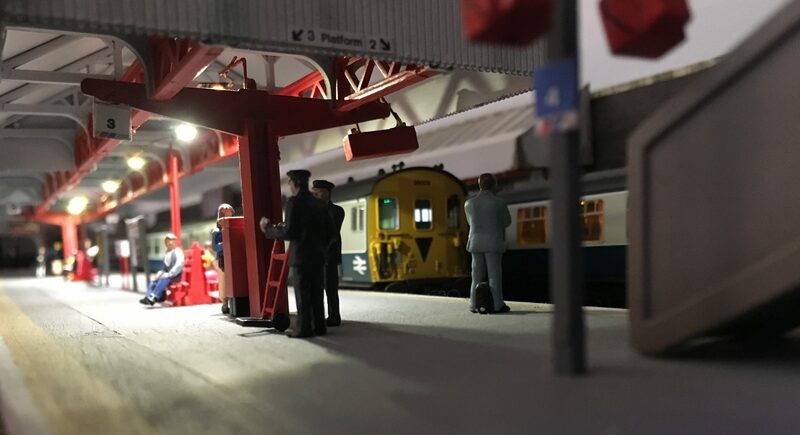 Through this site you will find my world of model railways with live support and helpful advice like our model shop page which will guide you where to buy. Once you click their Icon the doors will open ready you to shop. Also all my latest YouTube channel news and latest videos will show live Twitter feed, so this will keep everyone up to speed of all the latest gossip and info.. If its advise and help you seek again you can reach me through the same live links or using the contact us tab in this site, where I’m only to pleased to support where I can. Click the Network YouTube tab to join today. Do you like buying everything that everyone else has…? Unique ideas that you create will make you diorama stand out from all the rest providing you believe in yourself and know that your making something however it turns out. in your heart you know whether it is as you intend or can you improve your design further. And this is where I sat, I know from building as a kidd seeing other dioramas that just blow me away with detail that I wished I could do.. I understand now that we have to make something wrong to improve it further or too change the design to make it better. 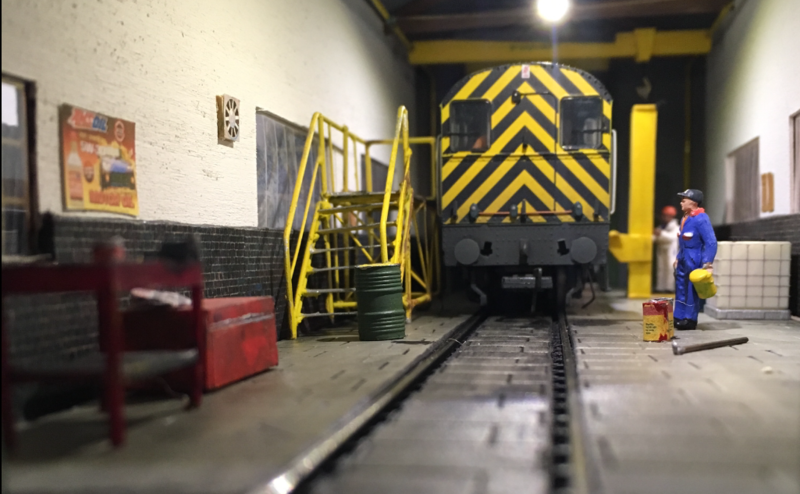 Well this is where my channel promotes self building based on a model railways but all the techniques that I use and can be adopted to suit any hobby. For more inspirational ideas head over to cheekytek on YouTube where you can dive straight in and see what I do.